I, Dr. Teeth, and we who are the Electric Mayhem are enthusiastically enamored of they who are Nathaniel Rateliff & the Night Sweats, and their eponymous album of the same name. Nathaniel is a merrily mellifluous fellow. And with the Night Sweats he creates music that makes our knees shake, rattles our elbows and makes our souls roll. So do yourself a favor... or favour if you prefer that flavor or is it flavour you prefer... 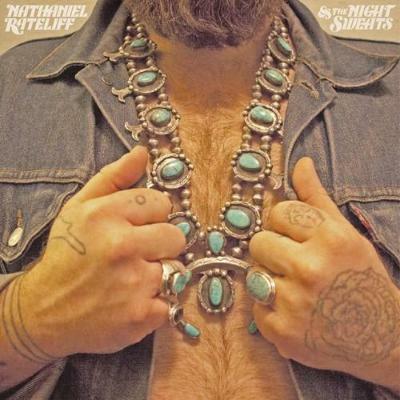 Anyway, take a break, and break out Nathaniel Rateliff & the Night Sweats and I guarantee that you will be absotively posolutely gobsmackingly bedazzled.